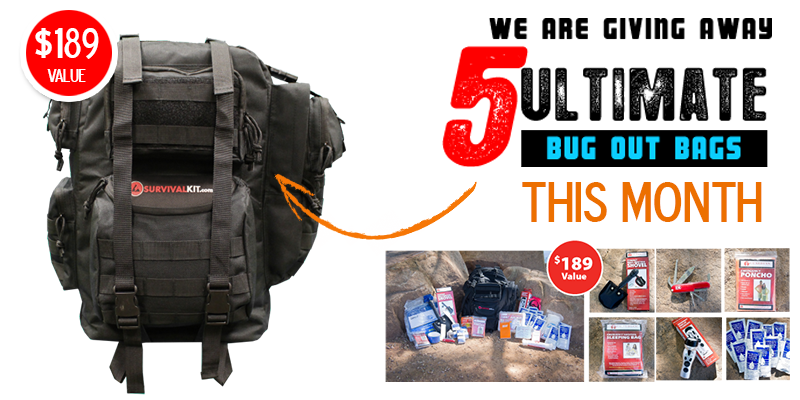 We are giving away 5 Ultimate Survival Kits This Month! Enter today for a chance to be one of 5 winnners of our Ultimate Survival Kit. Over 100 Ultimate Survival Kits have already been given away.